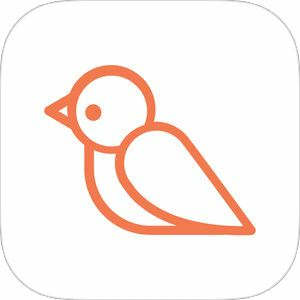 Fair Pick, being featured in the Apple App Store under "New Apps We Love" through the end of January, is a new community-based beauty app that curates the best beauty products for you. 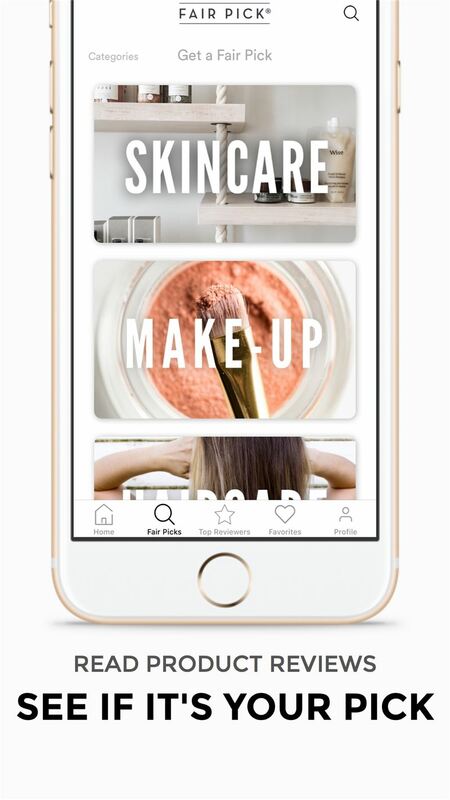 The app allows you to create a completely custom beauty profile and get access to your perfect products. 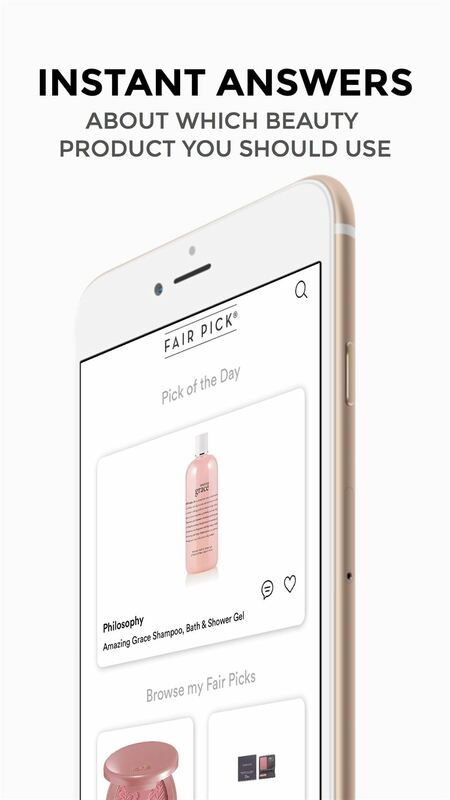 Fair Pick allows shoppers and beauty lovers to search for products, leave reviews, and get an answer to the timeless question, “Which product should I buy?” From acne and oil, to wrinkles and dryness, let Fair Pick answer all of your beauty questions!  Fair Pick is the one-stop-shop for all of your beauty needs. 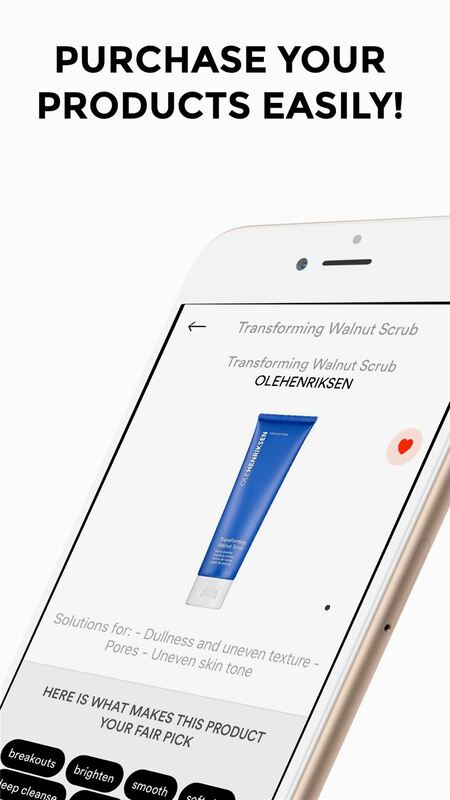 Users are able to purchase their beauty favorites directly through the app! 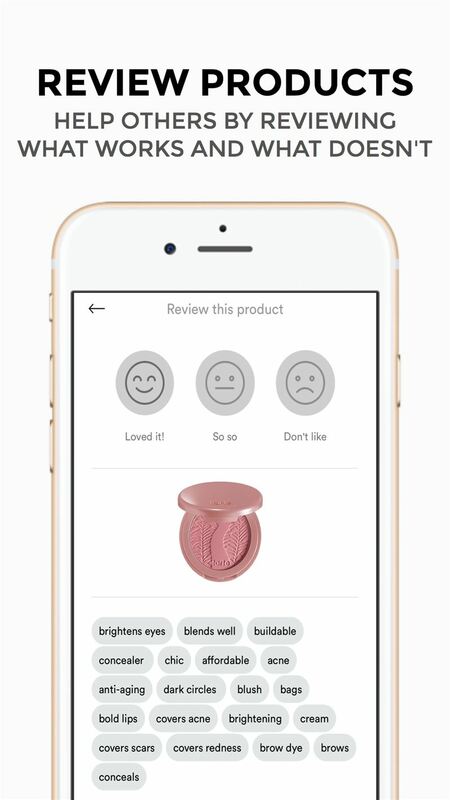 After testing a product, users are able to leave a personal—and fair—review for others to read. 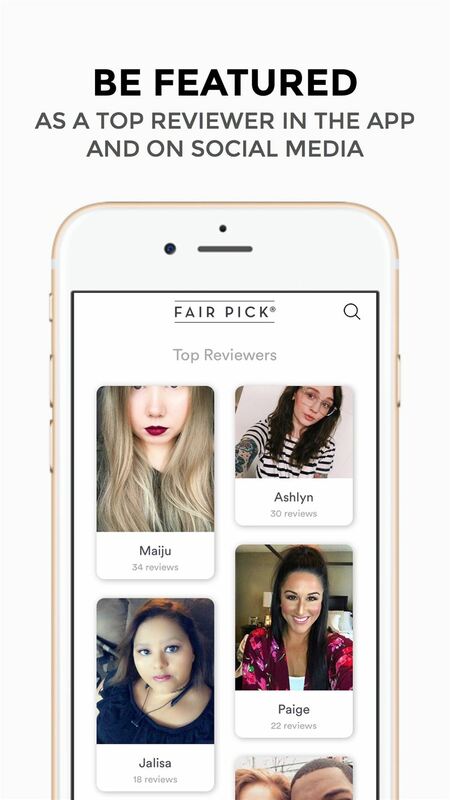 Select users who leave the most quality reviews may be featured in the “Top Reviewers” section that is specifically designed for beauty experts and aspiring influencers.